①　Ayieko, M.A. & Oriaro, V.2008. Consumption, indigeneous knowledge and cultural　values of the lakefly species within the Lake Victoria region. African Journal of　Environmental Science and Technology, 2(10): 282–286. ②　Oonincx, D.G.A.B. & van der Poel, A.F.B. 2011. Effects of diet on the chemical composition of migratory locusts ( Locusta migratoria ). Zoo Biology, 30: 9–16. ③　Ramos Elorduy, J., Pino, J.M., Prado, E.E., Perez, M.A., Otero, J.L. & de Guevara, O.L. 1997. Nutritional value of edible insects from the state of Oaxaca, Mexico. Journal of Food Composition and Analysis , 10: 142–157. ④　Xiaoming, C., Ying, F., Hong, Z. & Zhiyong, C.　2010. Review of the nuritive value of　edible insects. In　P.B. Durst, D.V. Johnson, R.L. Leslie. & K. Shono, eds. Forest insects　as food: humans bite back, proceedings of a workshop on Asia-Pacific resources and their　potential for development. Bangkok, FAO Regional Office for Asia and the Pacific. ⑤ Finke, M.D. 2002. Complete nutrient composition of commercially raised invertebrates used as food for insectivores. Zoo Biology, 21(3): 269–285. ⑥　Ademolu, K.O., Idowu, A.B. & Olatunde, G.O. 2010. Nutritional value assessment of variegated grasshopper, Zonocerus variegatus (L.) (Acridoidea: Pygomorphidae), during post-embryonic development. African Entomology, 18(2): 360–364. Adriaens, E.L. 1951. Recherches sur l’alimentation des populations au Kwango. Bulletin Agricole du Congo Belge, 42(2): 227–270. ⑦　Bukkens, S.G.F. 2005. Insects in the human diet: nutritional aspects. In M.G. Paoletti, ed. Ecological implications of minilivestock; role of rodents, frogs, snails, and insects for sustainable development, pp. 545–577. New Hampshire, Science Publishers. Subhyalinus) meal as animal protein supplements in the diets of Heterobranchus longifilis. Turkish Journal of Fisheries and Aquatic Sciences, 8: 149–157. ⑨　Oonincx, D.G.A.B., van Itterbeeck, J., Heetkamp, M. J. W., van den Brand, H., van Loon, J. & van Huis, A. 2010. An exploration on greenhouse gas and ammonia production by insect species suitable for animal or human consumption. Plos One, 5(12): e14445. ⑩　Rumpold, B.A. & Schlüter, O.K. 2013. 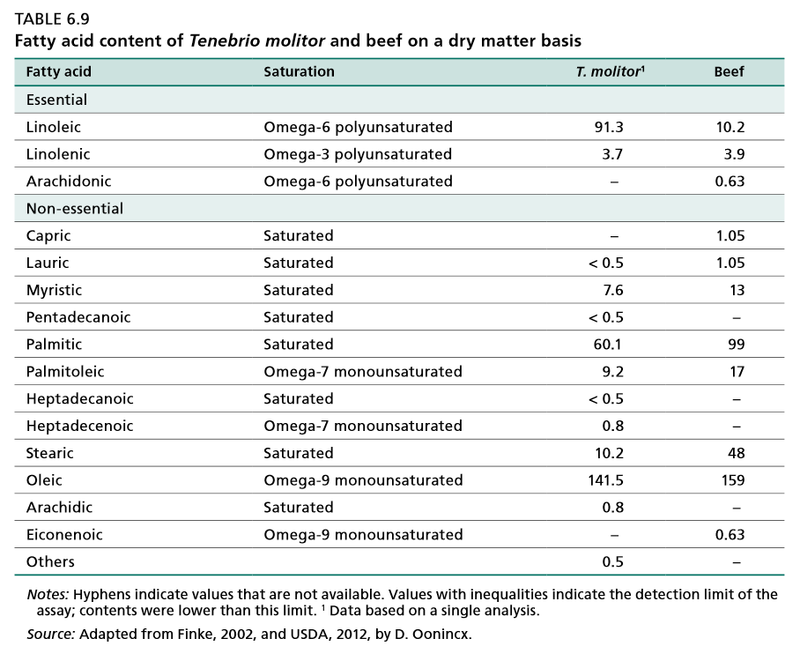 Nutritional composition and safety aspects of edible insects. Molecular Nutrition and Food Research , 57(3). ⑪　Tong, L., Yu, X. & Lui, H. 2011. Insect food for astronauts: gas exchange in silkworms fed on mulberry and lettuce and the nutritional value of these insects for human consumption during deep space flights. Bulletin of Entomological Research, 101: 613 – 622. ⑫　Finke, M.D. 2007. Estimate of chitin in raw whole insects. Zoo Biology, 26, 105–115. ⑬　Paoletti, M.G., Norberto, L., Damini, R. & Musumeci, S. 2007. Human gastric juice contains chitinase that can degrade chitin. Annals of Nutrition and Metabolism, 51(3): 244 –251. Copyright © 食用昆虫科学研究会（E-ISM）ブログ All Rights Reserved.